Friday Puzzle - Solve this interesting Crossword Puzzle! Here are the answers of Thursday Puzzle – A Farm Crossword Puzzle! 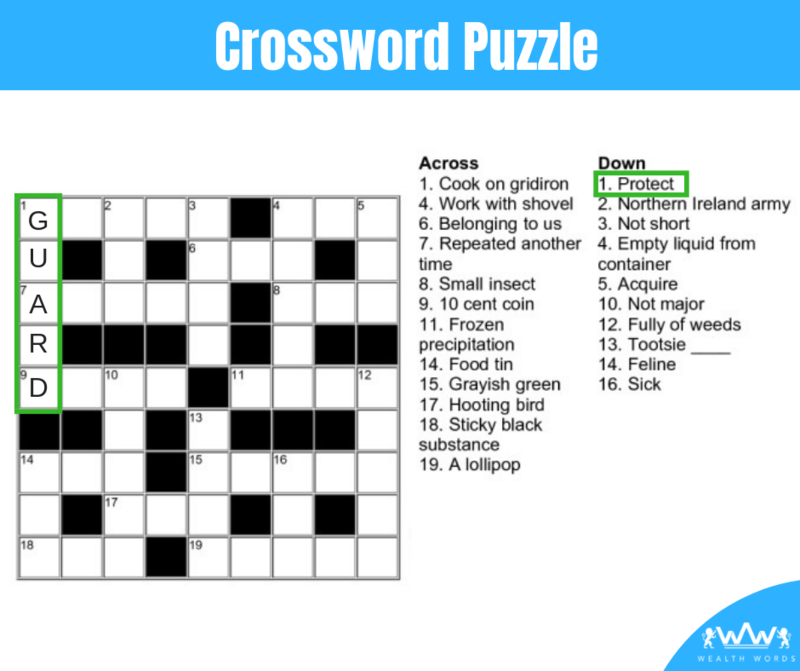 Solve this interesting Friday Crossword Puzzle! The answers of the above puzzle will be revealed in the next puzzle game. I hope everyone like the Friday puzzle. Kindly share feedback or inputs in comments. What factors make a good online puzzle?